Stream anime episodes for free, you are watching Full Metal Alchemist: Brotherhood – Episode 18 English subbed online and free episodes. 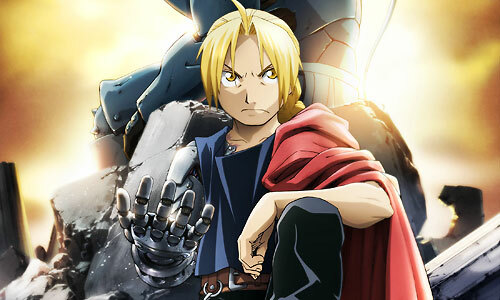 Anime Episode guide, Chapter Full Metal Alchemist: Brotherhood – Episode 18 English sub The Arrogant Palm of a Small Human Once they arrive in Resembool, Ed and Armstrong meet up with Breda, who takes them to the ruins of Xerxes. Once there, they discover that Ross is still alive, and that Mustang faked her death in order to draw out those responsible for Hughes’ death.